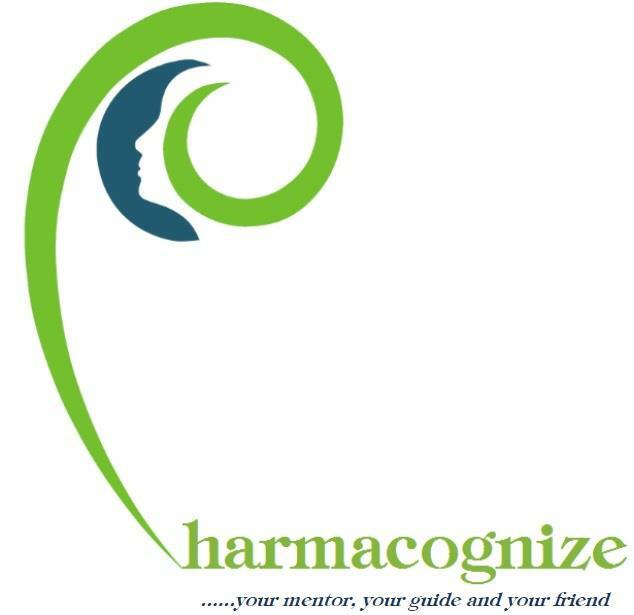 Pharmacognize is located at Sector 15, Chandigarh. Pharmacognize is a premier institute which provides its services in various pharmacy competitive exams like GPAT, NIPER, BITS etc. 1-TEST SERIES- The institute provides one of the best test series that are familiar to the exam pattern. This helps in making the students comfortable with the examination structure. 2-ELABORATE STUDY MATERIAL- The institute provides the best study material for these exams that are very easy to understand and contain both easy and difficult level of the questions. 3-STUDY ENVIRONMENT- Pharmacognize guarantee that their classrooms give a domain which is favorable for learning by, in addition to other things, giving the better foundation, periodic tests, and appraisals and strict order, and consistently attempt to enhance the results produced by them. 4-EXPERIENCED STAFF- The employees have been prepared to convey the courses dependent on an intelligent showing technique which guarantees correspondence between the students and the staff while imparting education. 5-Our precise scholastic conveyance demonstrates intends to upgrade our understudies' applied information base and enhance their exactness and speed through evaluation and testing. 6-We additionally give our understudies addresses in the recorded arrangement at every one of our focuses, as iTutor helps the students in noting their inquiries and making up for lost time with addresses they may have missed.